Please Note: Any solicitation through Craig's List relating to our vacation rentals is a scam. If you have any questions or concerns, contact our office at 866-273-2169 immediately. 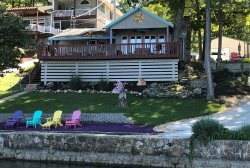 Crystal Water Villas is the premier Lake of the Ozark's property management and vacation rental company. 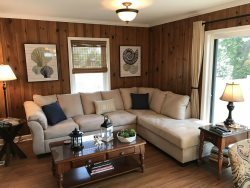 Our special guest can choose to vacation at any one of our exclusive lake properties: luxury condominiums, single-family cabins or private lake-front estates. 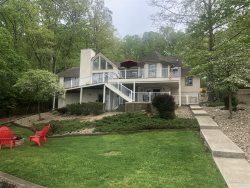 Our Lake of the Ozarks vacation home rental properties are designed to fit your budget and are perfect for any family gathering and social events. 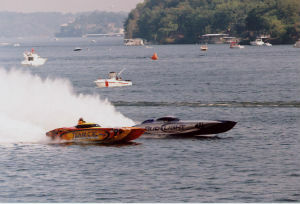 Plus be sure to check out our fantastic Lake of the Ozarks Vacation Rental Packages for great savings and packages! Awaken to a different world at the Lake of the Ozarks. This is where the lake water shimmers and sparkles in thousands of shades of blue and green. You'll stand at the shoreline, take in a panoramic view and wonder how you managed to get through life without seeing this beautiful destination. 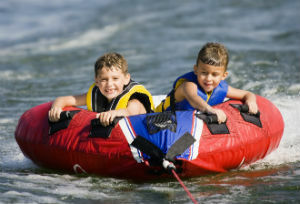 View all of our fantastic Lake of the Ozarks Rentals! 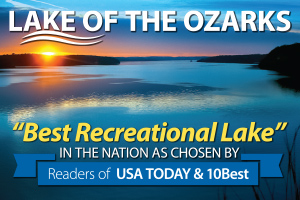 With over 30+ Lake of the Ozarks rental homes and condos to choose from (in Lake Ozark, Osage Beach, Camdenton, Greenview, Sunrise Beach, Laurie and Gravois Mills) our vacation rentals are fully furnished (linens provided) with equipped kitchens and dock/boat slip access. 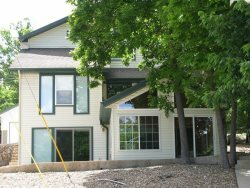 These Lake of the Ozarks house rentals are exclusive to Crystal Water Villas and are priced to fit any budget! You`ll find luxury amenities and provided guest services guaranteed to help you relax and enjoy your stay at the Lake of the Ozarks. Don't forget to ask as several of our properties are pet friendly! Need help planning your Missouri Destination Wedding, Lake of the Ozarks Family Reunion or Corporate Retreat? What about a Girl's Getaway, Guy's Golf Outing, Fishing Retreat, or Romantic Rendezvous? Call Crystal Water Villas - 573-372-3555 - We can't wait for you to get here! Be sure to join us on Facebook and Twitter for specials, contests, and more!